Whether you are sending a solo message or a bulk campaign Web SMS service allow you to reach millions of audiences worldwide. 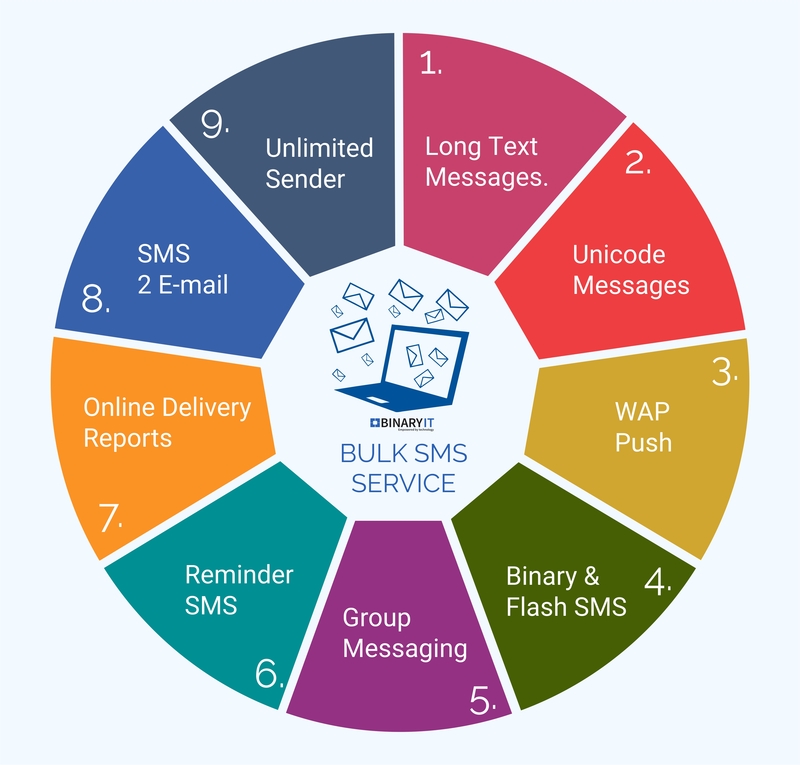 Binary IT provides Web SMS service to several companies. It has successfully managed to strengthen client’s relationship with its customer. We provide reliable, safe and easy tools to manage your WEB SMS marketing which are best suited to your needs, functionality with minimum terms and conditions.